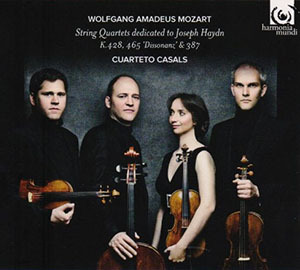 Wolfgang Amadeus Mozart (1756 – 1791) – String Quartets dedicated to Joseph Haydn; Cuarteto Casals: Abel Tomàs Realp: violin; Vera Martinez Mehner: violin; Jonathan Brown: viola; Arnau Tomàs Realp: cello. The string quartet was not a genre of Mozart’s invention, not did it come easily to him. Haydn was the absolute master of this form and it was the publication of his (Haydn’s) Op.33 that pushed Mozart to new levels of achievement. Between 1782 and 1785 Mozart wrote six quartets –“the fruits of a long and laborious effort”—he called it, which were dedicated to Haydn. Cuarteto Casals play three of the six—No. 14 in G major, No. 16 in E flat major and No. 19 in C major, the “Dissonance,” so named after Mozart’s death. Of all of the quartets represented here, No. 16 is remarkable for its rich sonorities and the unpredictable harmonies of its mysterious slow movement. The startling discords of the last of the Haydn Quartets earned it epithet most appropriately. It is also an astonishing piece of music and plunges to depths that remained beyond even Haydn’s grasp. The dissonant opening turns out to be a ruse, misleading the listener into thinking that the remainder of the work will be of a similarly haunting sobriety. Nothing of the sort happens, although the second movement does hark back to the gravity of the first. Mozart may not have been an innovator, but the chromaticism of Quartet No. 19 is an instance of him employing language that would not really become acceptable until the following century. The performances of these three quartets leave the listener wanting for more. 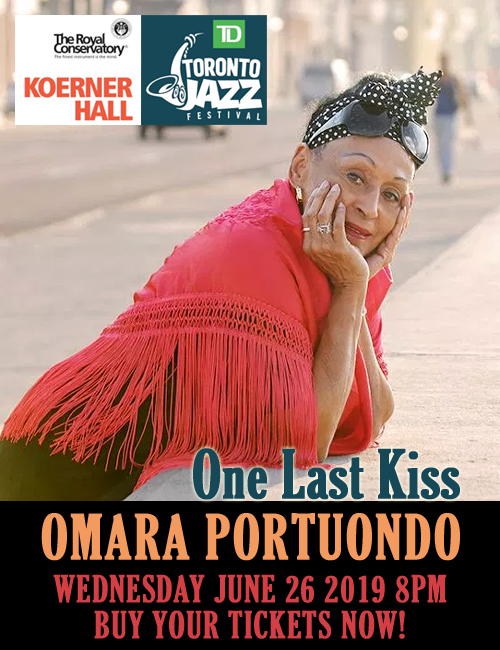 In that medium these chamber sized versions of just three of the six quartets just about fill that need, especially in such intentionally small-scale performances. Typically, recordings of the composer’s small compositions are performed like miniature concertos—certainly valid—though this one, influenced by early period performances accepts the scale of Mozart’s chamber adaptations more on their own terms. And Mozart’s musical train of thought emerges in higher relief, especially when played with the comprehension and grace of these performances. The quartets show Mozart’s deeper level and help sustain interest on these smaller pieces as they come from the same ingenuity as his larger work. The ensemble’s performance here is sublime, and the violins, viola and cello are models of interpretative responsibility, meaning that they maintain a restraint appropriate to the anti-virtuoso path that has been chosen here. However, the slow movements are full of exquisite playing with some subtle rubato. 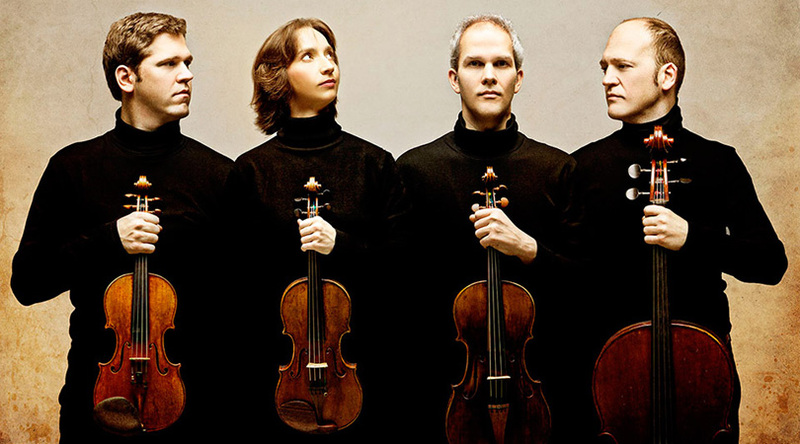 These are memorable performances hugely characterised by wit and brimming with personality on the part of highly successful Cuarteto Casals.